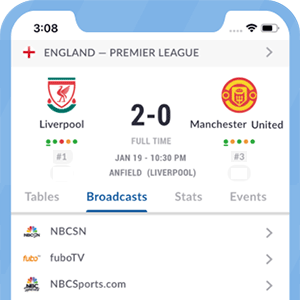 Tell soccer fans about your pub! Please fill out the form below to add your establishment to our our free pub directory. To get a prime exposure for your pub, you can continue to premium listing on next page! You must describe which soccer channels, competitions and games you show in your pub. The listing will not be approved witout this information.